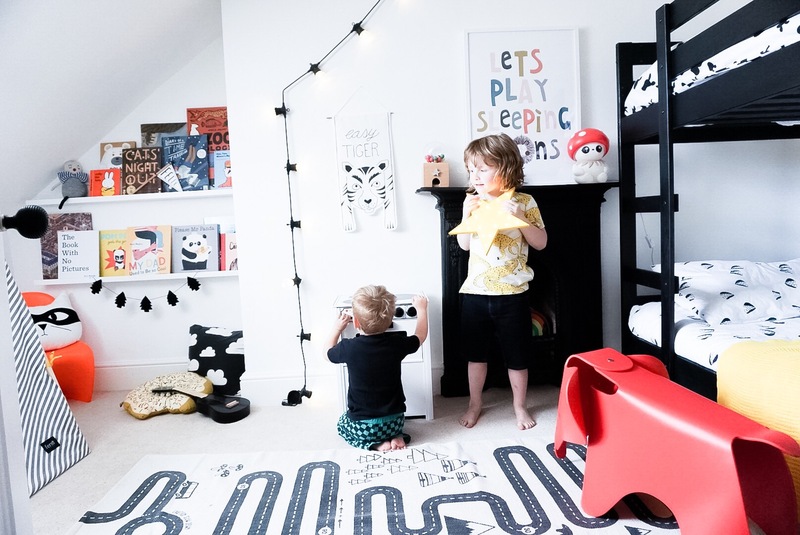 When we got a message from the lovely people at sebandcharliedesign we were instant fans. 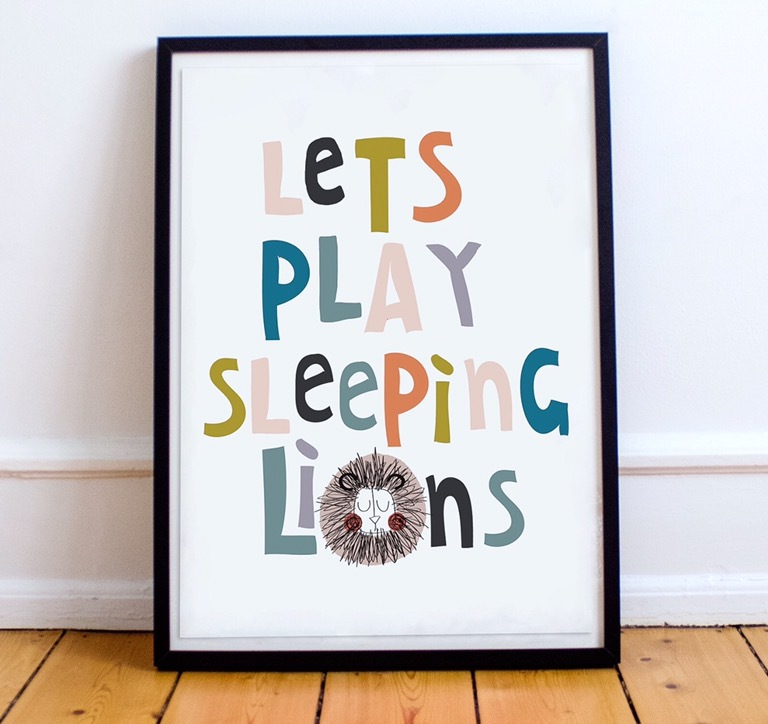 They are doing something mega great which is launching their ‘ Let’s play sleeping lions’ print, and £10 from every sale goes to either the NSPCC or WWF depending on your preference and its limited edition, just 50 available so it’s not going to be about for long. 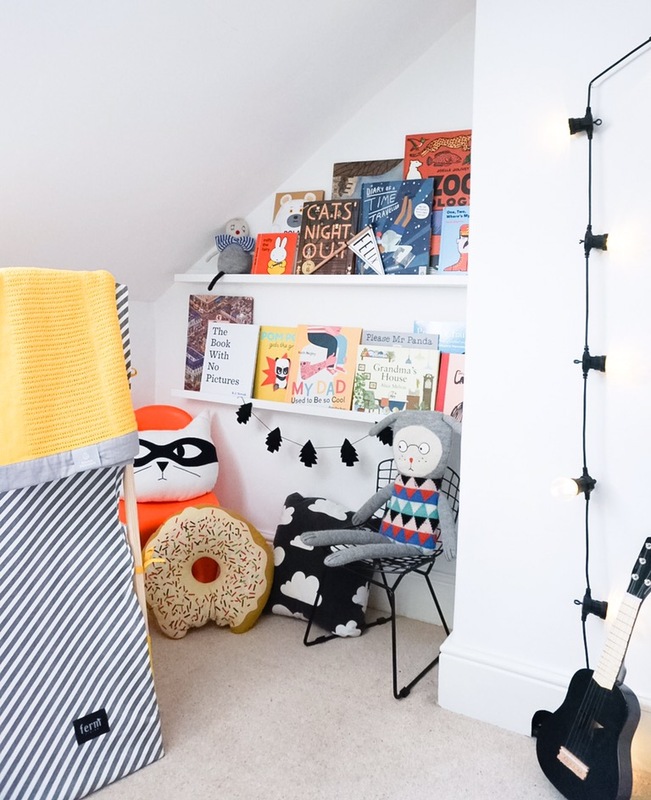 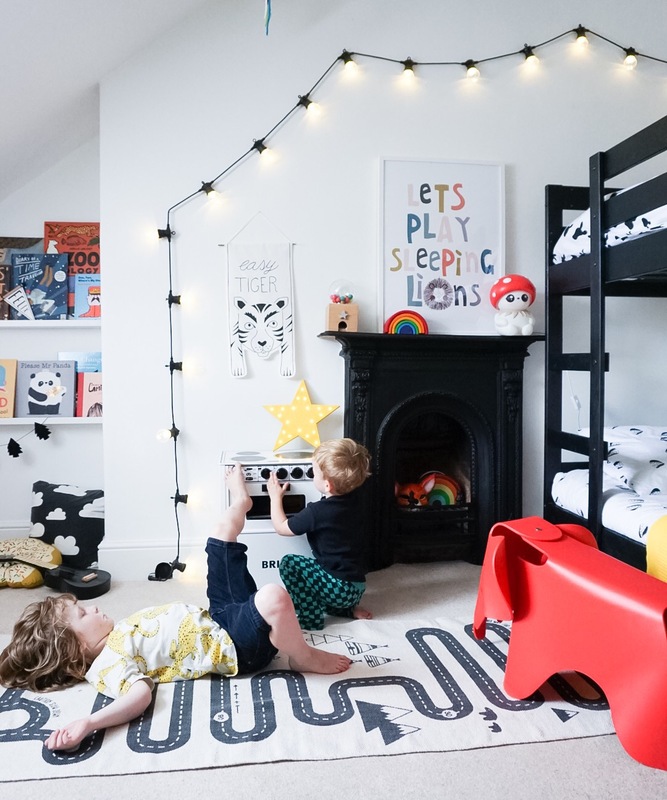 The Scandi styling of the print is instantly compatible with our kids room, is completely gender neutral and features plenty of colour to keep the children happy. 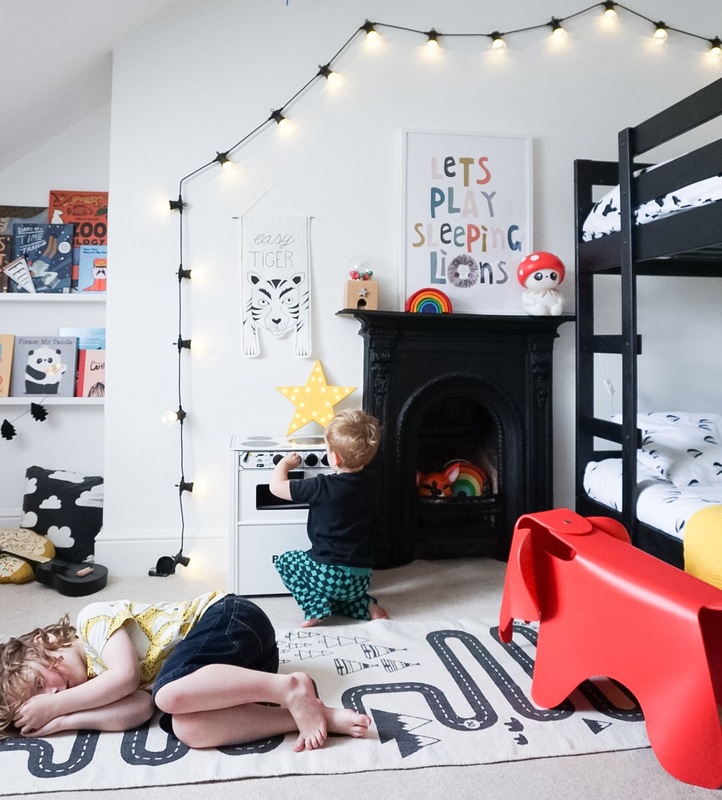 It’s beautifully printed onto a high quality thick linen card and is standard 50x70cm poster size- we just used a white IKEA frame, but you can also order the print pre-framed to make things easy. 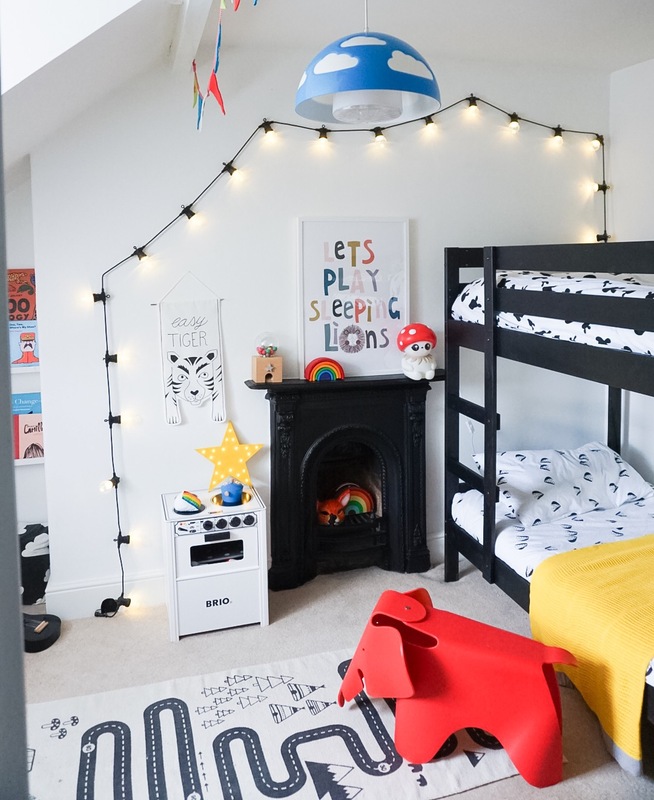 Get yours pronto from http://www.sebandcharliedesign.co.uk and check it out in our own boys shared room in the captures below. 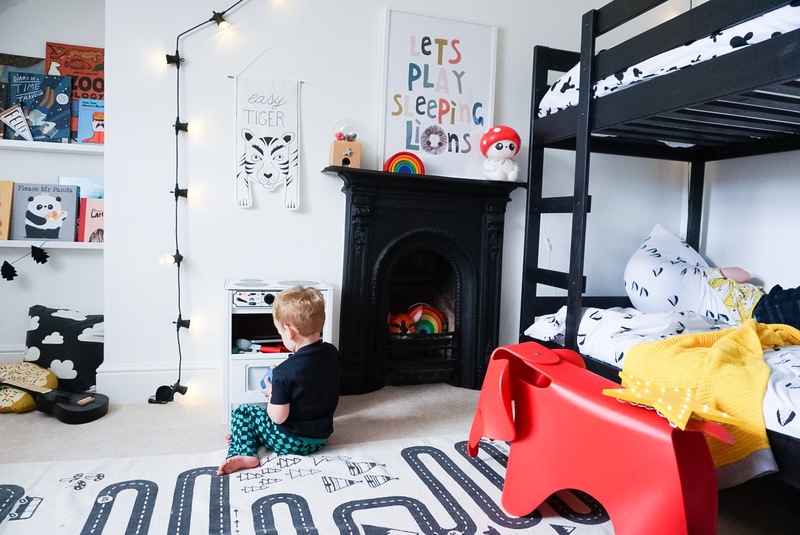 Print by Seb + Charlie, Wall hanging by Penny Clare Makes, Star light by Gingerrock Designs, Elephant from Mini Eden UK, Rug by OY OY at Monkey Mcoy, Yellow blanket by Mama Designs, Bedding from Beau Loves, room accessories from a selection at Molly Meg, Retrokids.com, and Scout and Co. 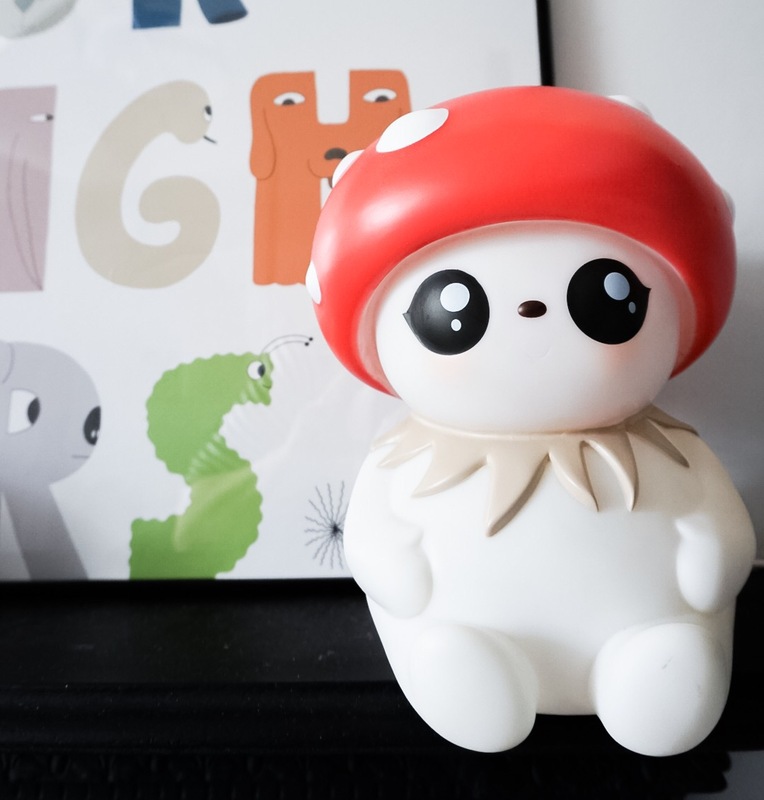 Kids, Toadstool light ‘Bubble’ by Tulipop World.